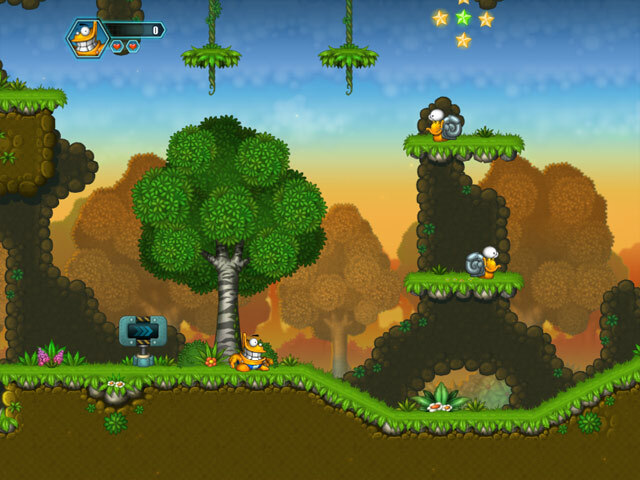 Help Oozi, an alien spaceship pilot, find his way home after crashing on a mysterious planet and losing his suit! 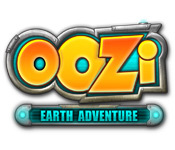 Visit four unique worlds, encounter dozens of different enemies and discover all of Oozi’s unique skills! 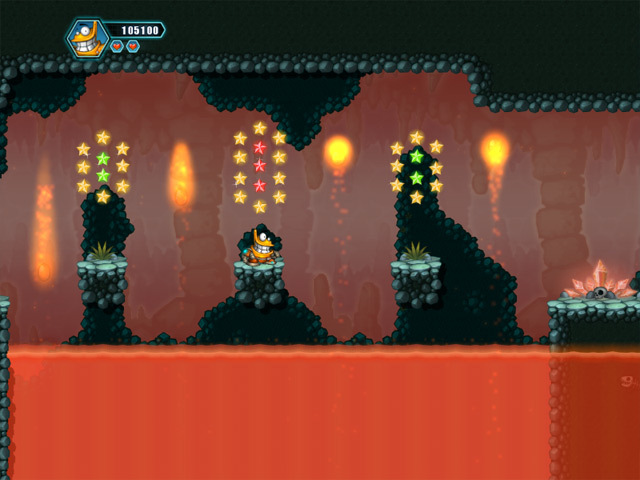 Oozi: Earth Adventure offers classic 2D platformer gameplay, but with modern visuals and beautiful hand-drawn art!